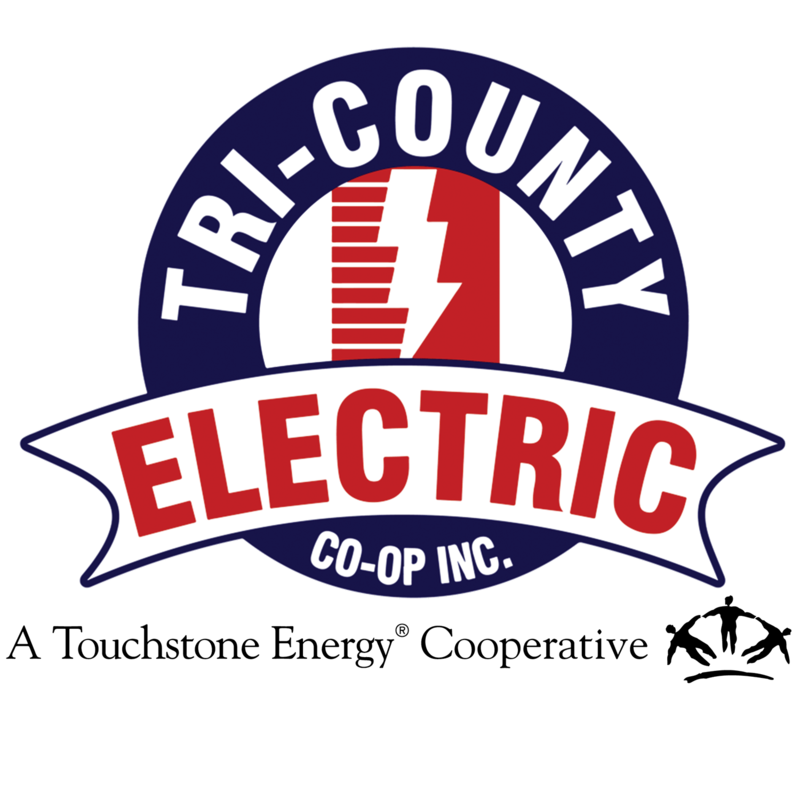 Safety Tips | Tri-Country Electric Co-Op Inc.
Tri-County Electric Cooperative values safety and we want you, our member-owners, to stay safe as well. Whether you are at home, at work or on the go, always remember these tips to help you stay #SafetyStrong! Inspect electrical cords often to make sure they aren't frayed or damaged. Replace any worn or damaged cords. Never use an electrical cord that is warm or hot to the touch. Unplug any appliance before performing work. Test ground fault circuit interrupters (GFCI) monthly. GFCIs should be installed anywhere water is present, including bathrooms, kitchens, laundry rooms, garages and outdoor areas. Never touch an electrical appliance if you are wet or standing in water. When finished unplug electric devices or appliances, such as hair dryers, hair tools, irons, steamers and other common household items. Make sure the plug fits nicely in the outlet. Invest in outlet covers if you have small children or pets. Do not overload outlets, extension cords or power strips. Unplug devices and electronics that are not needed to reduce overheating. Always unplug from the plug rather than pulling the cord. This reduces wear and tear on your electrical cords. Always assume a power line is energized. If you see a downed line or exposed equipment, please let us know immediately by calling 817.444.3201. Before you trim trees, fully inspect the area to ensure trees are not in electric lines. Call 811 before you start any digging projects. Learn more about Texas811 here. Be aware while mowing or tending the yard around electric equipment, such as guy wires and padmount transformers. Keep ladders and other metal objects away from power lines. Electricity can jump, or arc, from the lines and find the closest path to ground. Don't swim near a boat dock and avoid entering the water when launching or loading your boat. Electricity can leak from equipment on the dock. If you feel a tingle while swimming, the water may be electrified. Get out of the water as soon as possible avoiding metal objects. Install ground fault circuit interrupters (GFCI) on boat docks and test monthly. Be aware of your surroundings when playing outside. Never fly a kite near power lines or climb a tree that is in or near power lines. Never cut the seal on your meter base. If you or your electrician need access to your meter for any reason, please call 817.444.3201 for assistance.